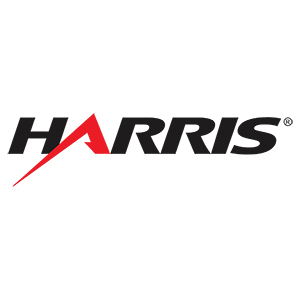 Harris Corporation has received $41 million in orders to provide technology, installation and support for U.S. Army’s MET program. This orders includes production, spare parts, depot, and installation of advanced satellite communications terminals under the U.S. Army's Modernization of Enterprise Terminals (MET) program. The orders were received during the third quarter of Harris’ fiscal 2016. Harris fixed-site terminals and hardened transportable terminals provide dual X and Ka-band access to the new Wideband Global SATCOM (WGS) network as well as legacy satellite constellations. The next-generation military satellite communications terminals will provide the worldwide backbone for high-priority military communications and missile defense systems in locations around the world. MET’s state-of-the-art multiband terminals will provide critical communications and situational awareness capabilities for U.S. decision-makers and military personnel deployed worldwide, said Ed Zoiss, president, Harris Electronic Systems.